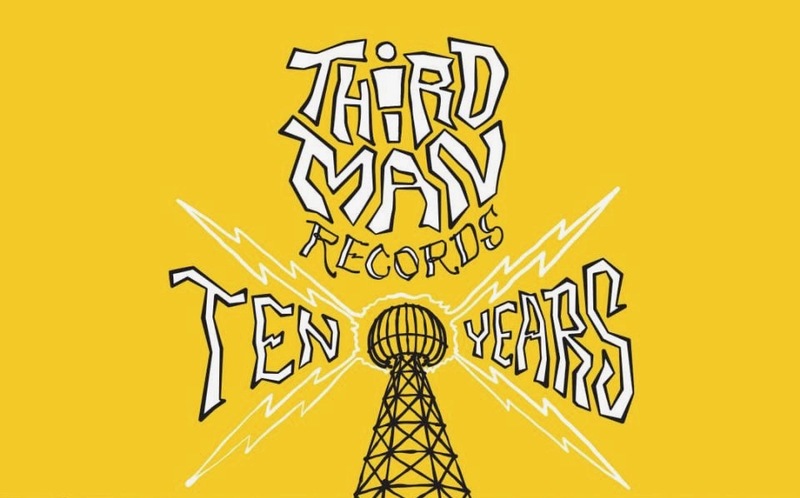 A wild selection from the around 600 releases that Third Man Records has released over the past ten years. From the bands around founder Jack White to contemporary country artists from hometown Nashville, from the experimental synths of Quintron to reissues from the Detroit garage rock punk scene that created The White Stripes, from hip hop king Jay Z to reissues from iconic labels such as Sun, Motown, Chess and Paramount. All carefully selected by überfan Maarten Schuermans aka DJ Martino.